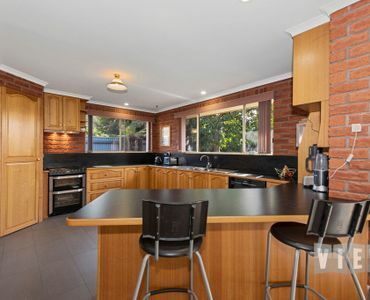 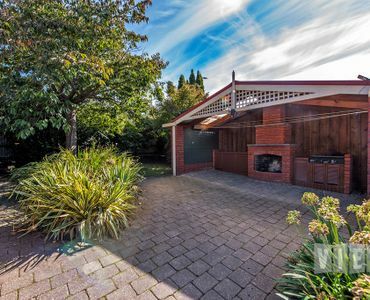 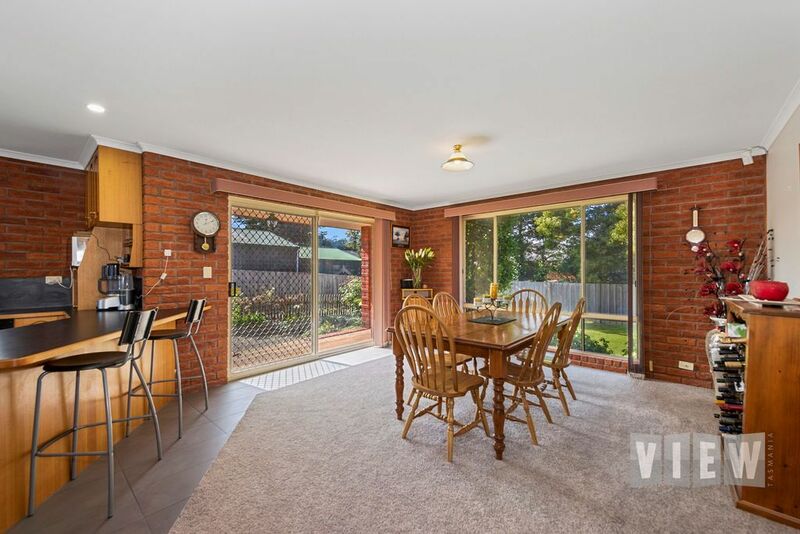 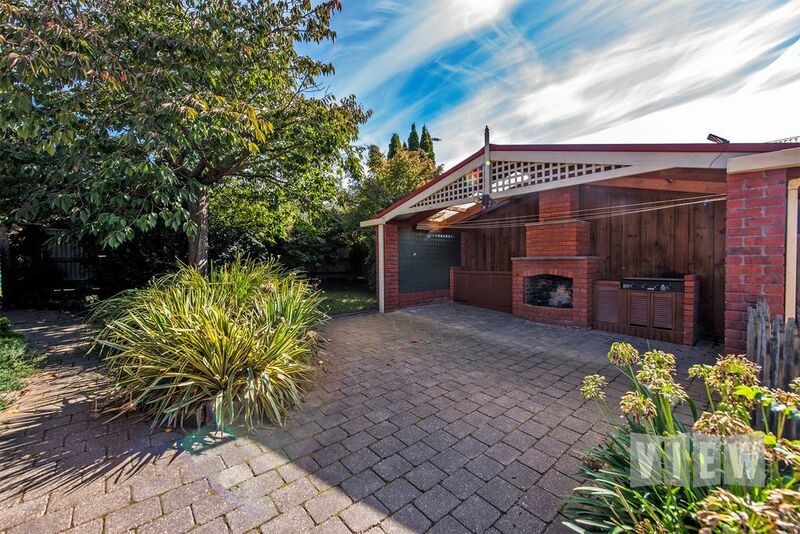 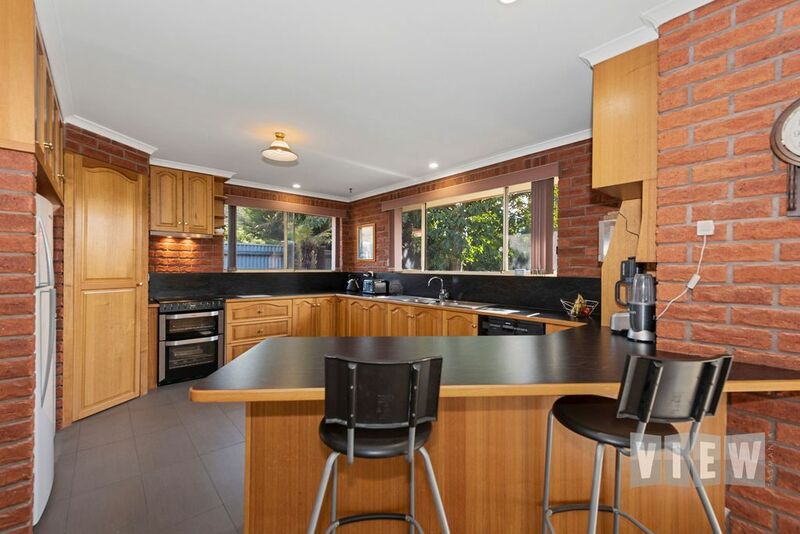 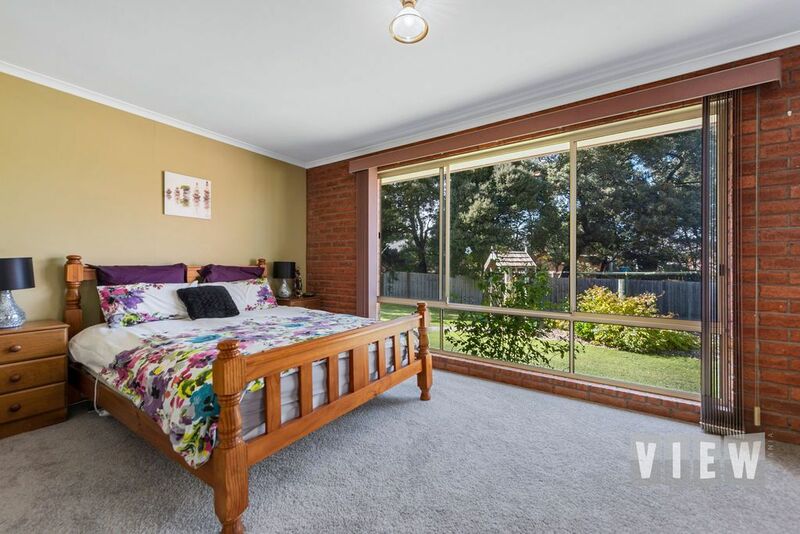 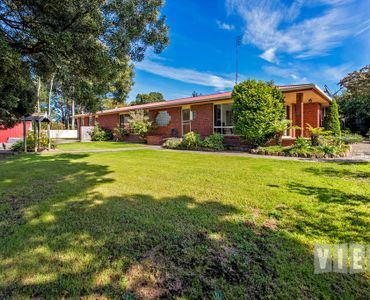 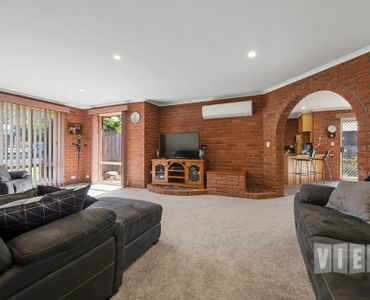 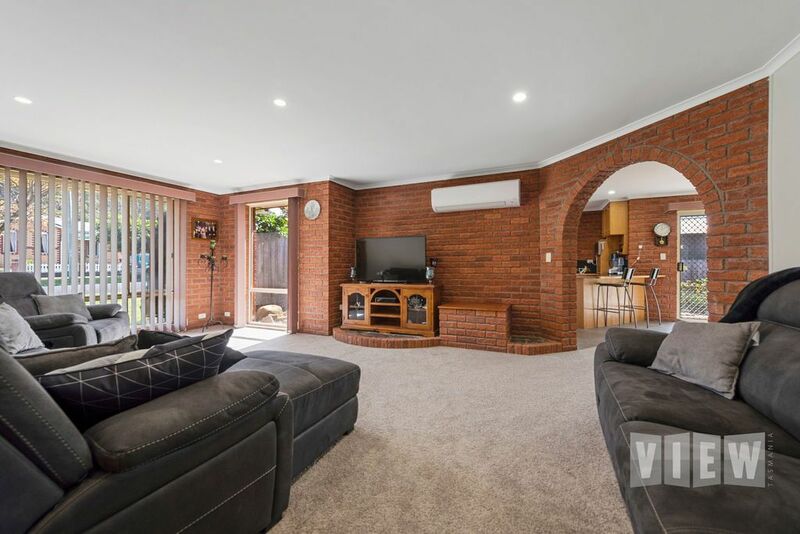 Built in 1995 this gorgeous spacious family home has been lovingly cared for over the years and is now looking for its new owner. 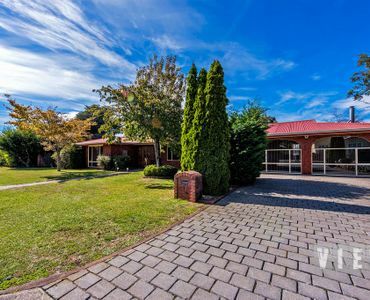 Boasting a welcoming entrance on arrival, spacious sunny formal lounge and open plan kitchen and huge dining/family area. 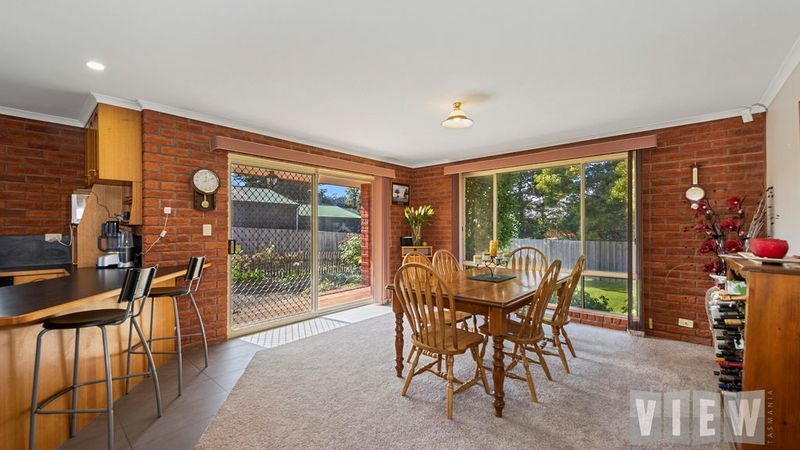 Glass sliding door from the dining area to the undercover paved barbeque area is ideal for all year round entertaining. 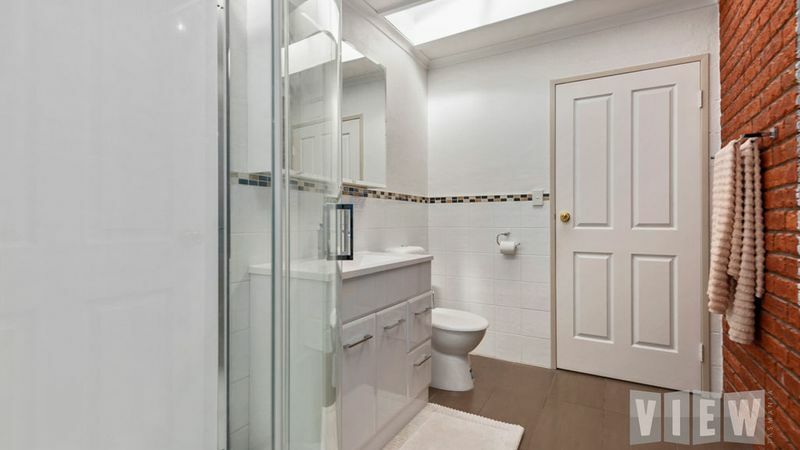 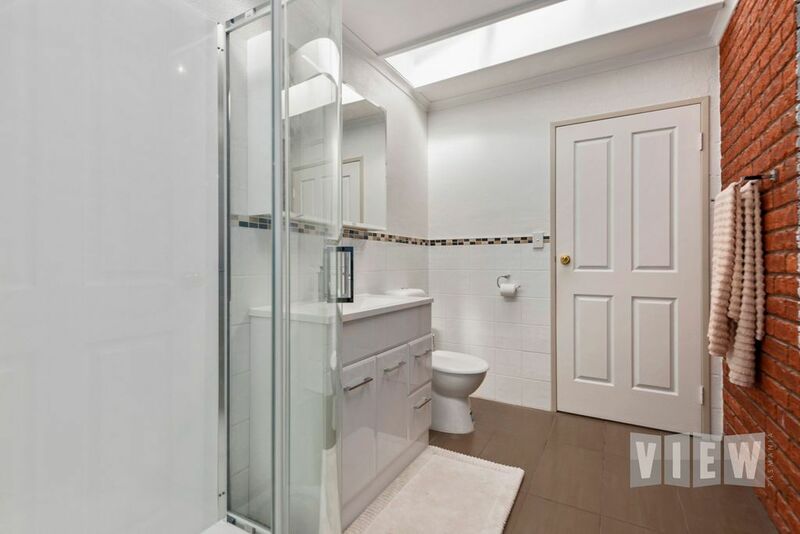 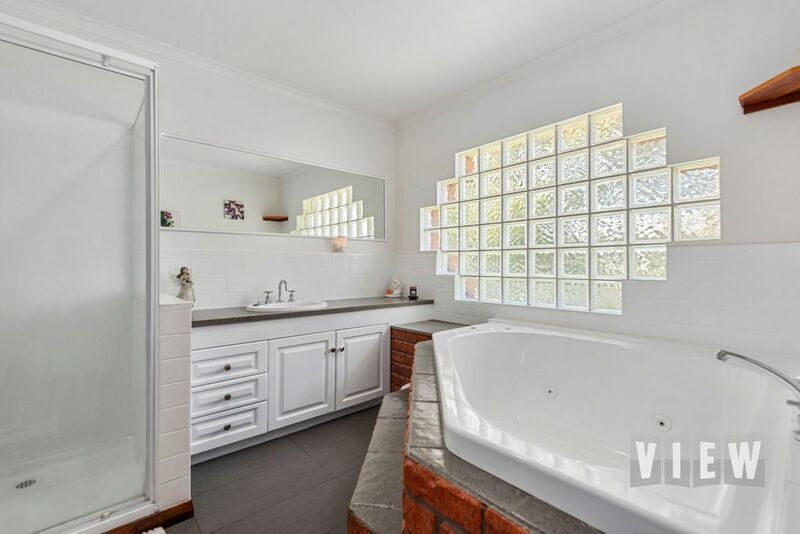 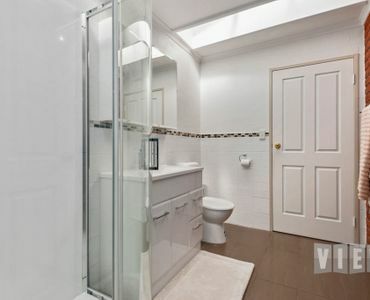 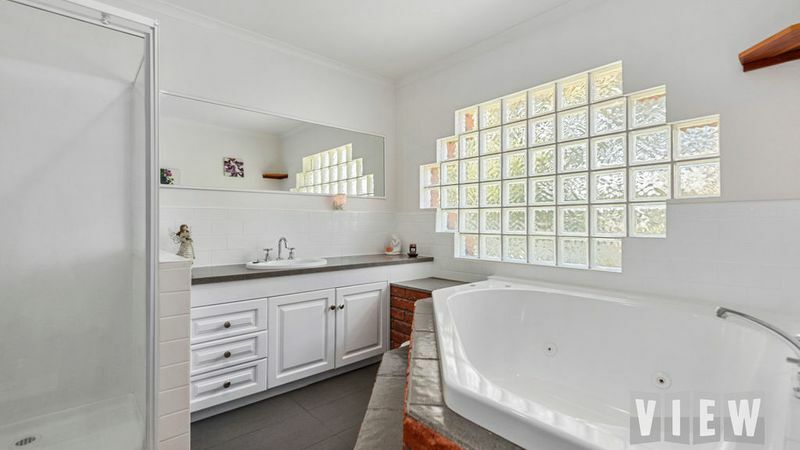 There are three bedrooms all with built-ins, master has a walk-in-robe and ensuite, the main bathroom has a separate shower, spa bath & vanity and the toilet is separate. 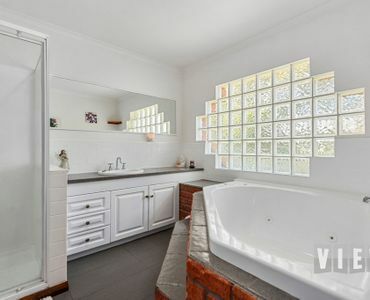 The laundry is also separate and is a good size. 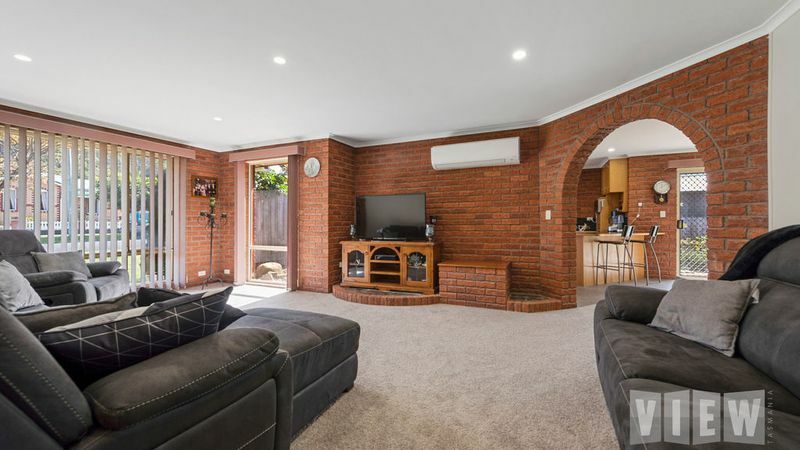 Heated and cooled by a Daikin heat pump/air conditioner, insulated, double brick and new quality floor coverings guarantee comfort all year round. 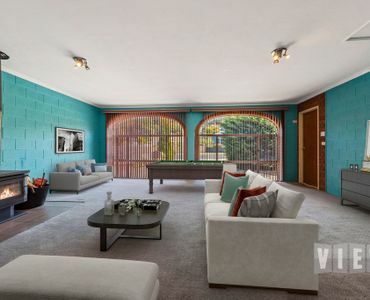 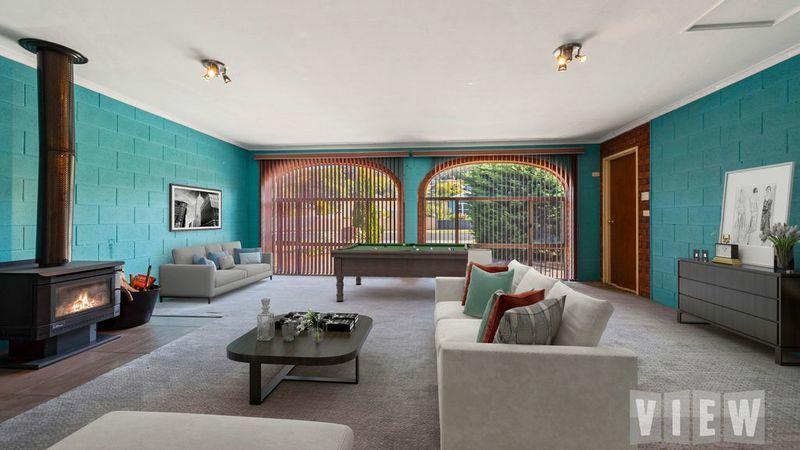 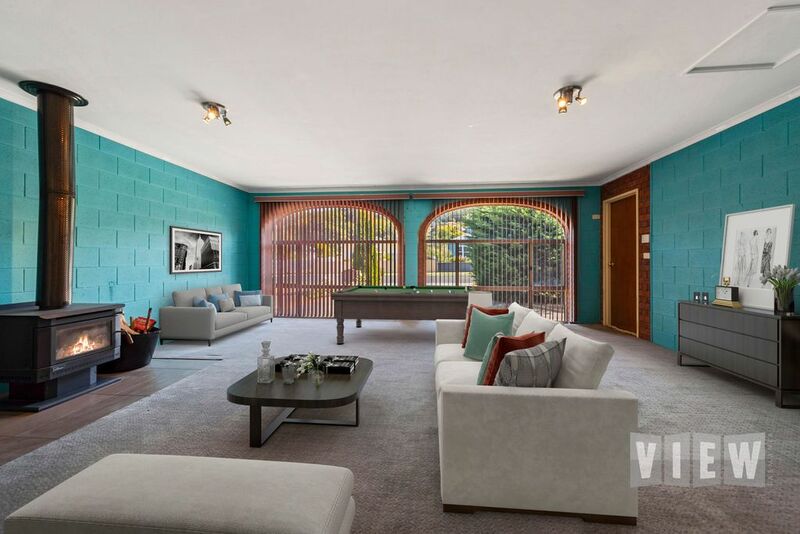 The double garage has been converted into a rumpus room over the years but could be easily transformed back to a double garage if you prefer. 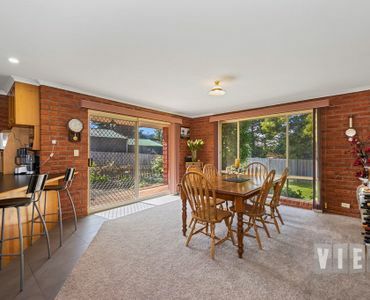 The study/office is a handy space for a home business. 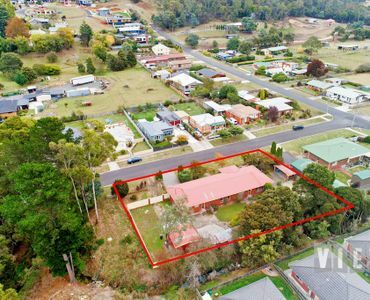 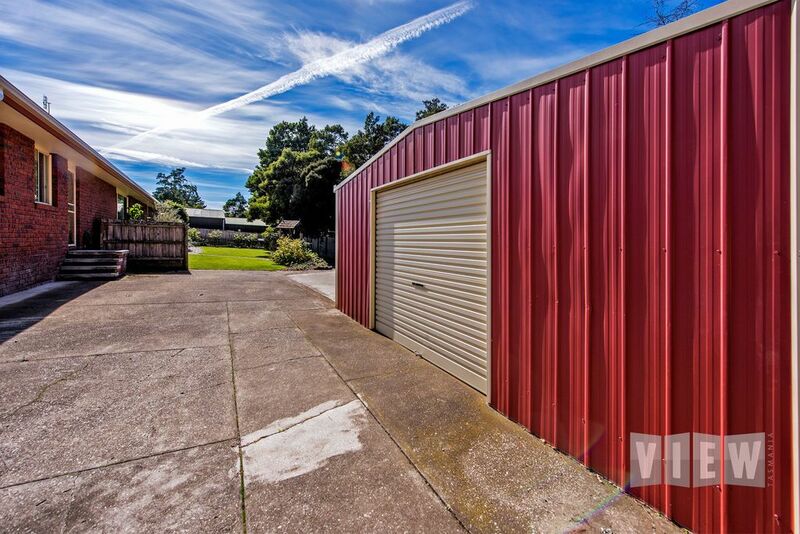 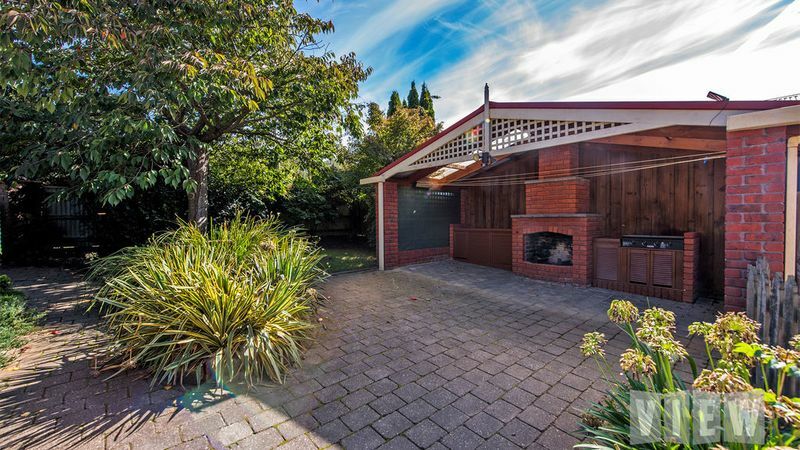 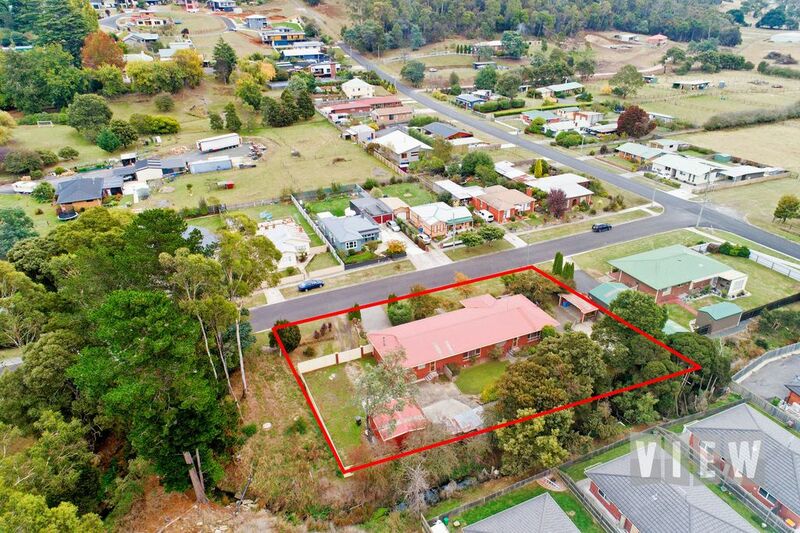 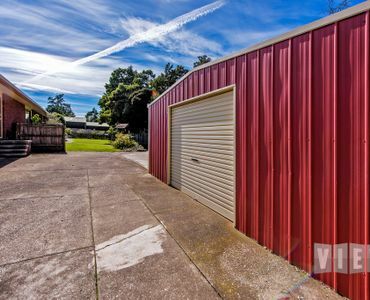 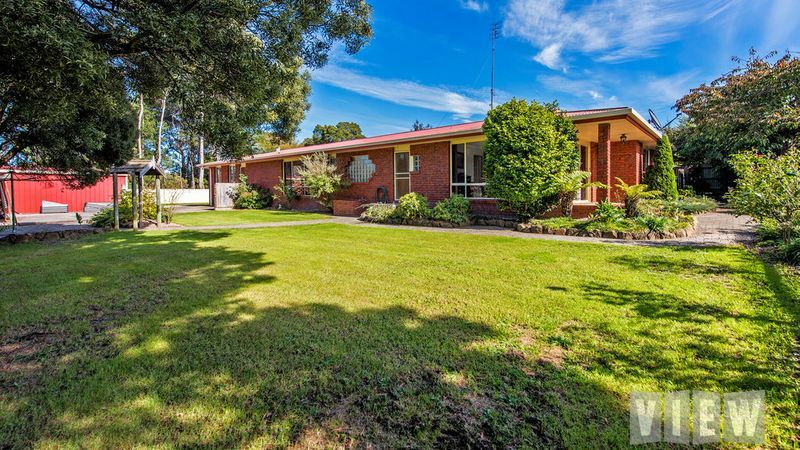 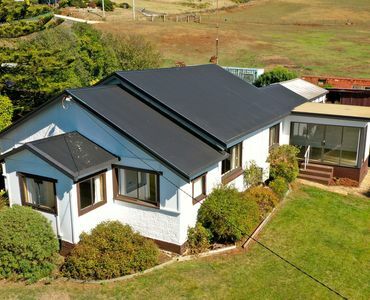 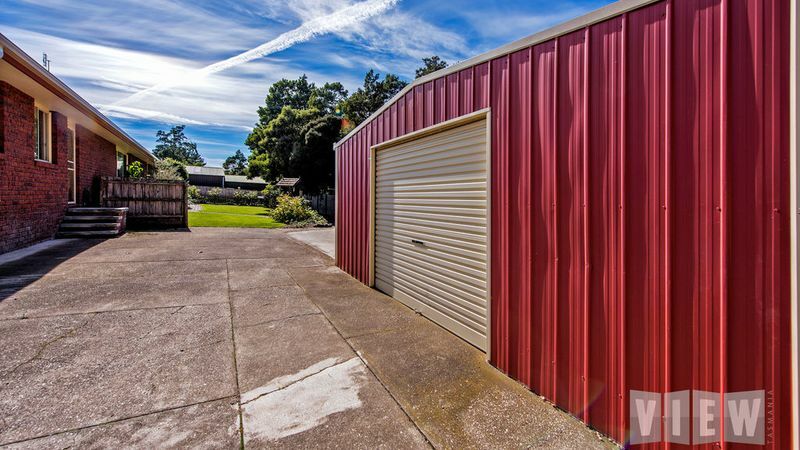 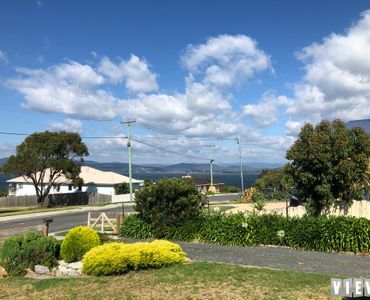 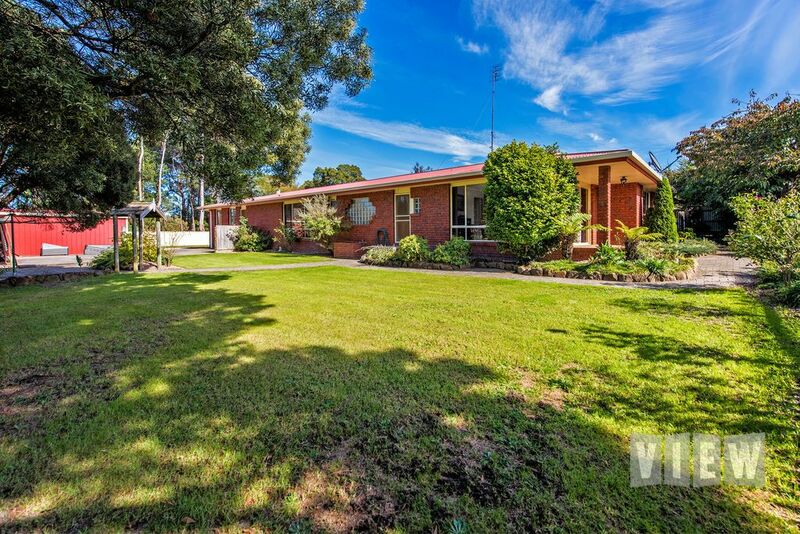 Sited on a flat block 1346m2 with plenty of off street parking for vehicles and or boat/camper etc and the secure yard is perfect for the children and/or animals. 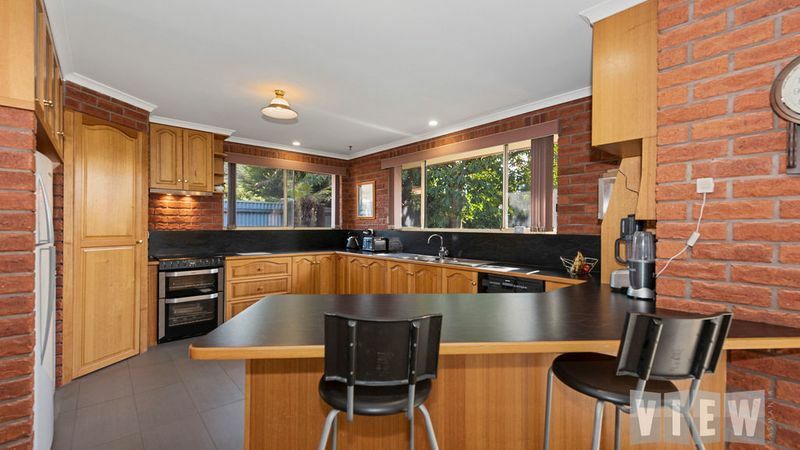 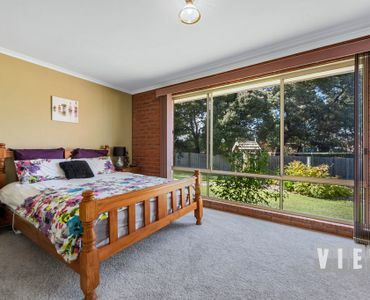 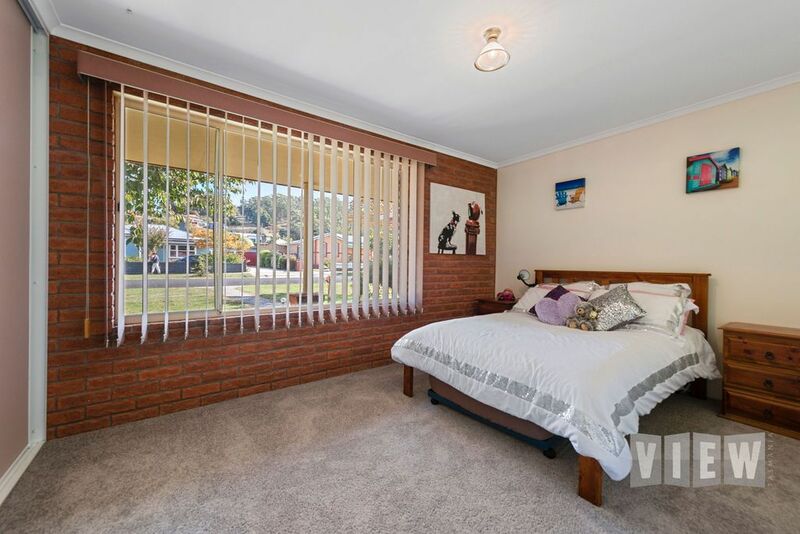 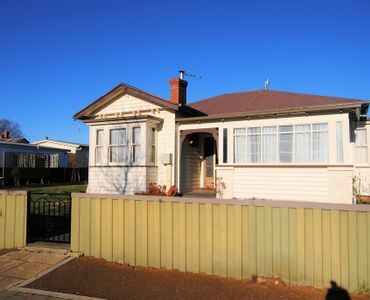 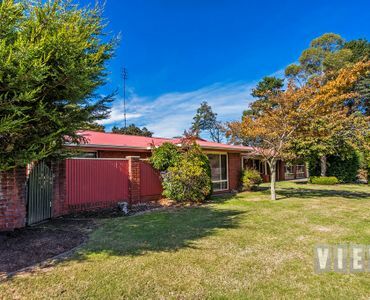 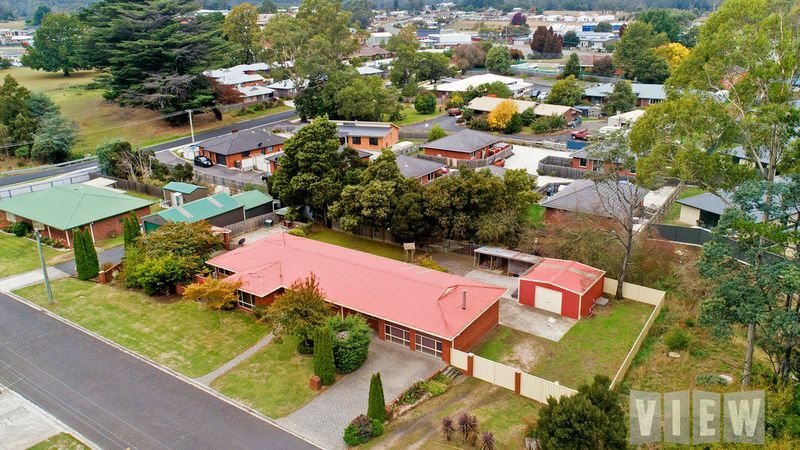 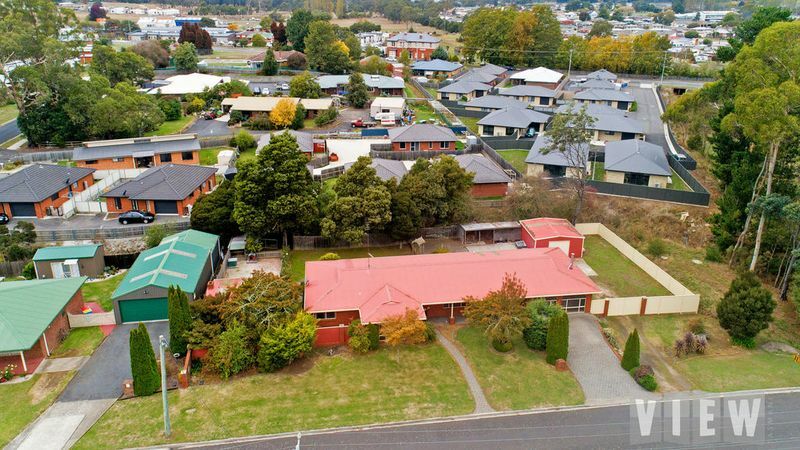 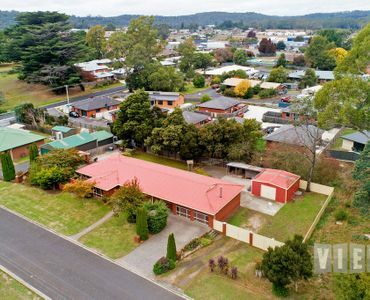 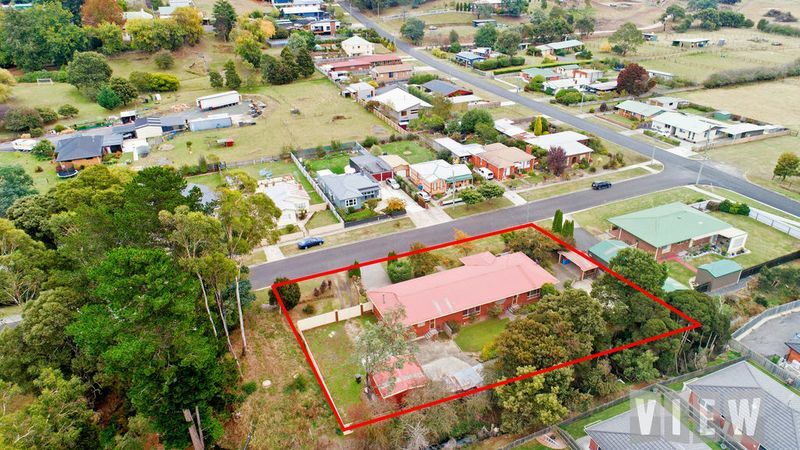 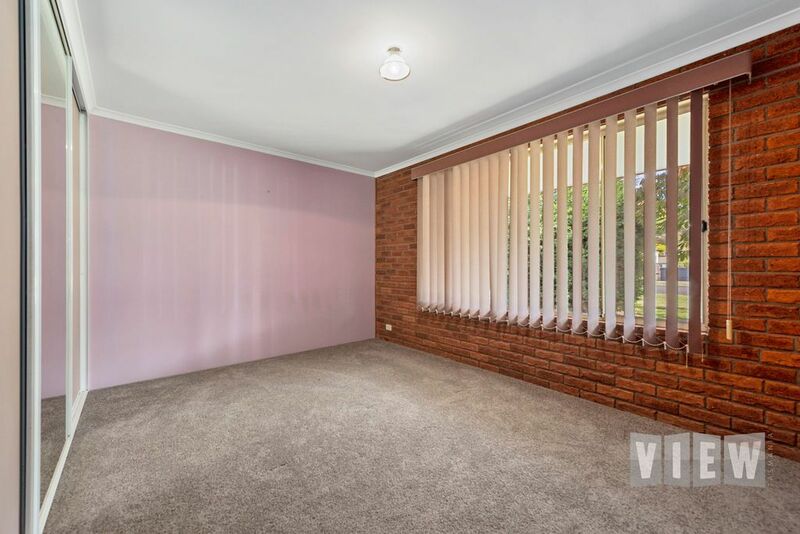 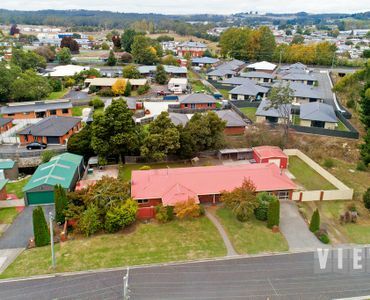 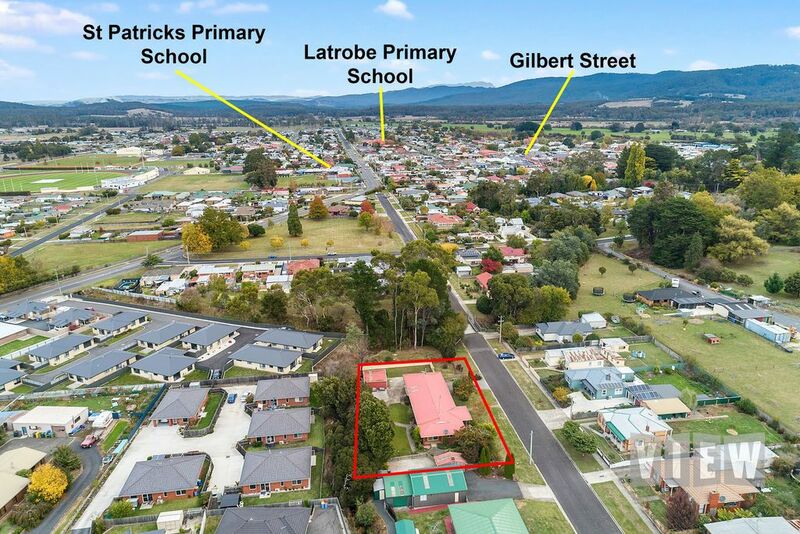 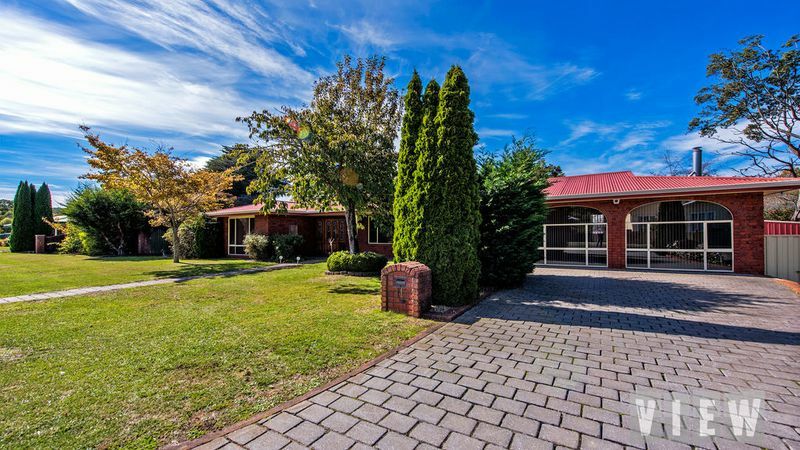 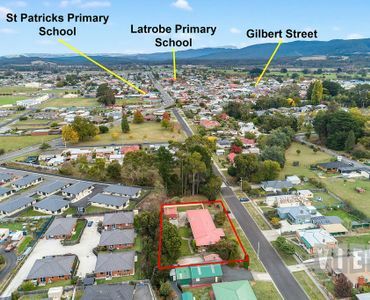 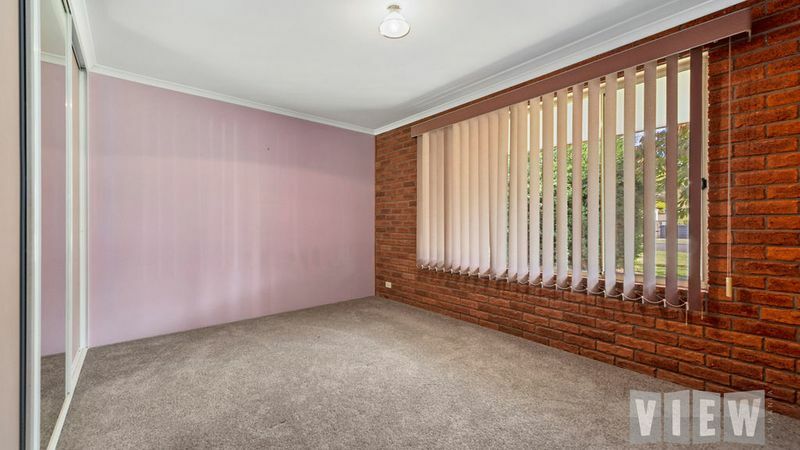 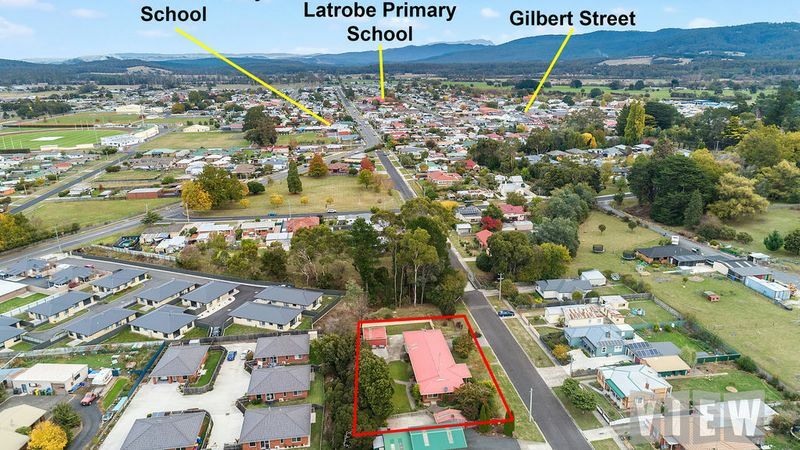 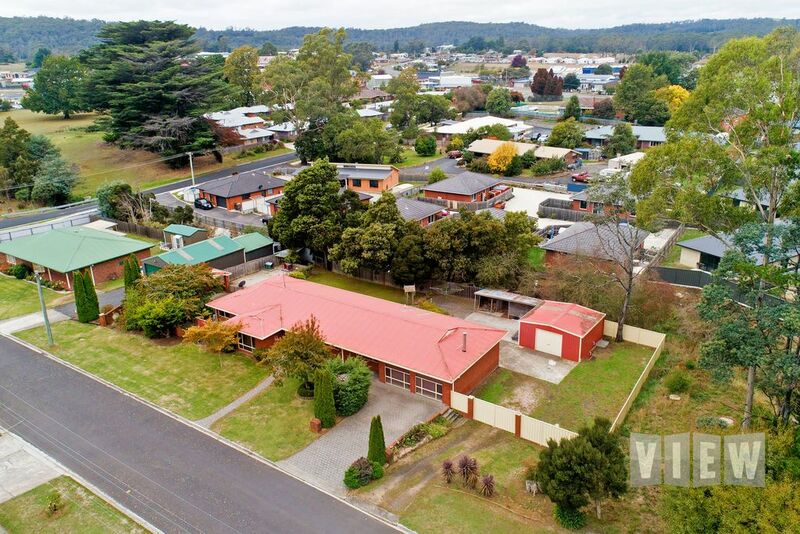 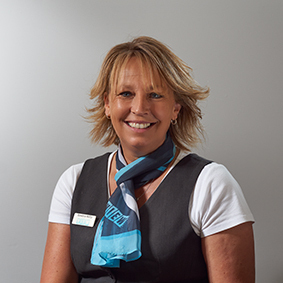 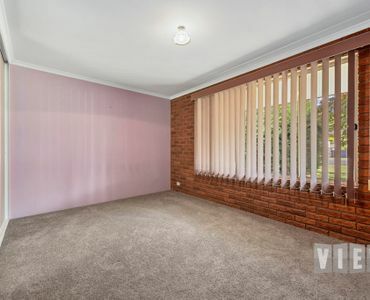 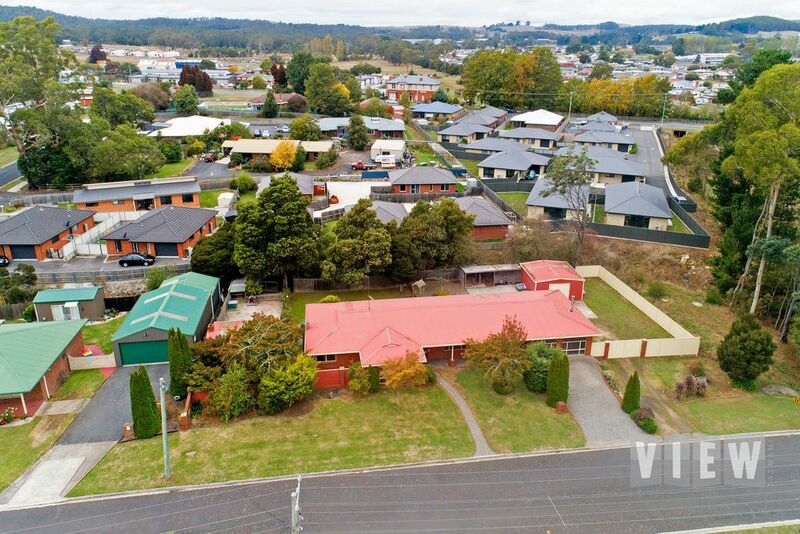 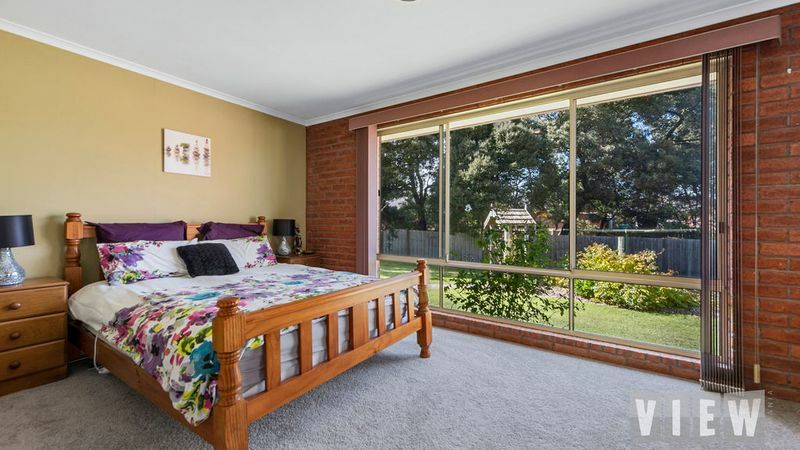 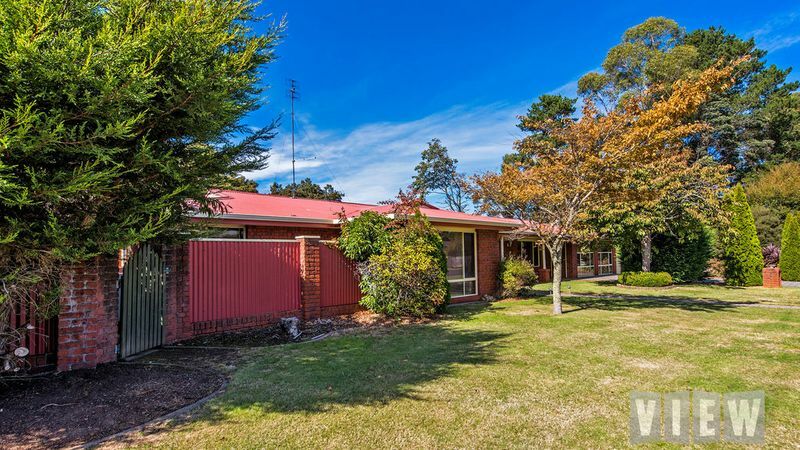 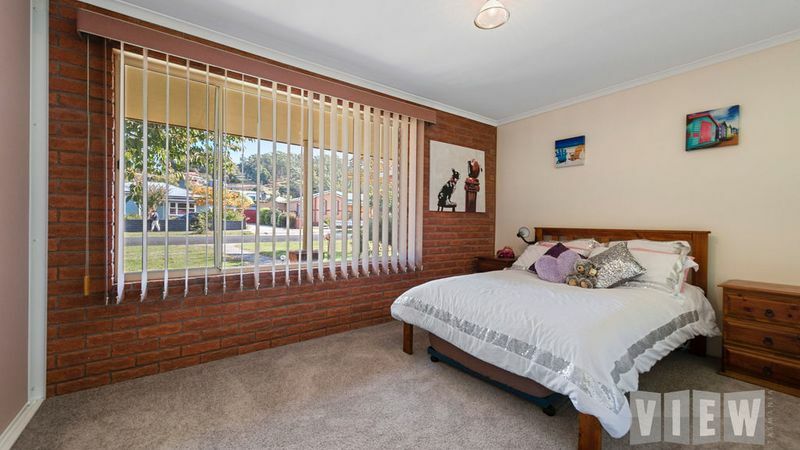 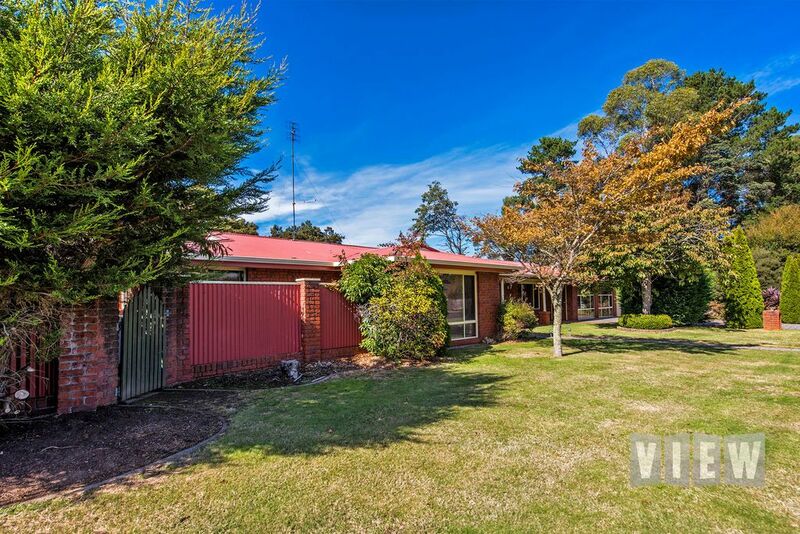 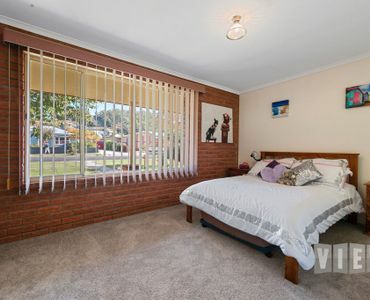 Ideally located close to schools, hospital and an easy stroll to the town centre of historical Latrobe where you will find cafes, antique shops and much much more. 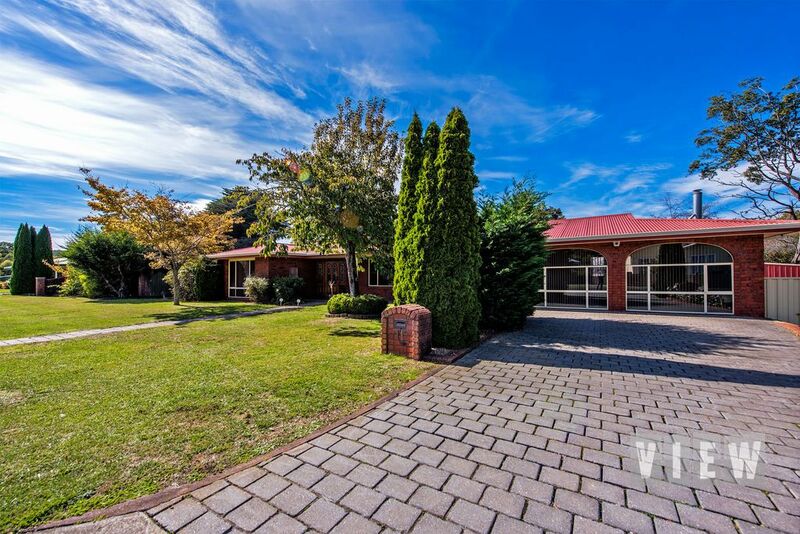 The property is beautifully presented inside and out, inspections will not disappoint, call today and organise your VIEWing.